he floor area of our company stretches over 80,000 square meters. There are 400 employees in total including 50 professional engineers. 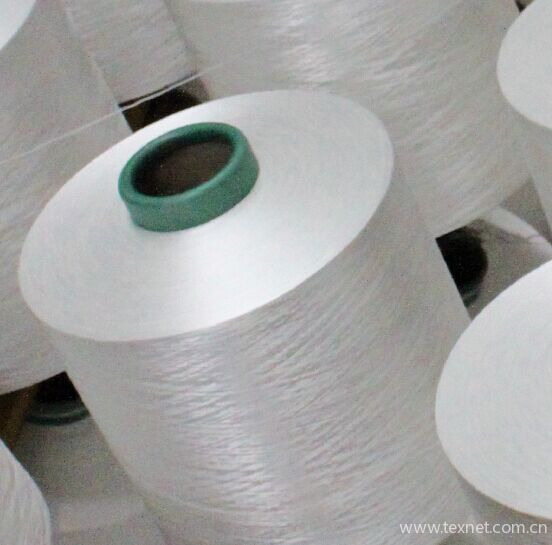 Equipment with 67 BARMGR FK6V-1000 texturing machines, the annual output of Drawn Textured Yarn (DTY) can reach 80,000 tons, which is worth about 1 billion yuan. Fuquan Industrial Park Shaoxing City China.